NBC's schmaltzy drama is on a hot streak after today's AFI nomination, and the Golden Globes could be next. Please, don't let that happen. The 2016 AFI Award selections have been released, and the 10 chosen TV shows (11 if you count “O.J. Made In America”) couldn’t be more fitting. Between Emmy winners “Game of Thrones” and “Veep,” plus newcomers like “Atlanta” and “The Crown,” this year’s crop of top television programs certainly ascribe to the AFI’s mandate: that each series be “culturally and artistically significant” to the year that was. That leaves only one show on the list that doesn’t quite fit: “This Is Us.” While NBC’s new drama has certainly made its mark in the ratings — it’s earning higher viewership than its lead-in (“The Voice”) and consistently winning a tough time slot on Tuesdays — to put Dan Fogelman’s drama on the same list as some of the most critically heralded series of this decade is simply absurd. We’ve made our feelings clear about the twist-dependent, tear-robbing, superficially emotional wasteland, but we’re not alone. Prominent critics at Time, Variety, Vox, and Slate have all come out against it, for various reasons. While the AFI gets a pass considering its specific stipulations (perhaps the cultural significance of “This Is Us” outweighed the artistic requisite, say, 90/10), the Writers Guild of America absolutely does not. Neither would the Hollywood Foreign Press Association if they hand over a Golden Globes Best Drama Series nomination on Monday. What we’re seeing right now is a potential trend; a trend in motion with a terrifying endpoint that could lead to “This Is Us” entering not only the awards fray, but of using the back door into the Prestige TV Club and then edging out existing members. After landing two big nods in the same week from AFI and the WGA, the saccharine sob-fest could solidify itself as an awards contender with a strong showing at the Golden Globes. Hasn’t 2016 been bad enough? 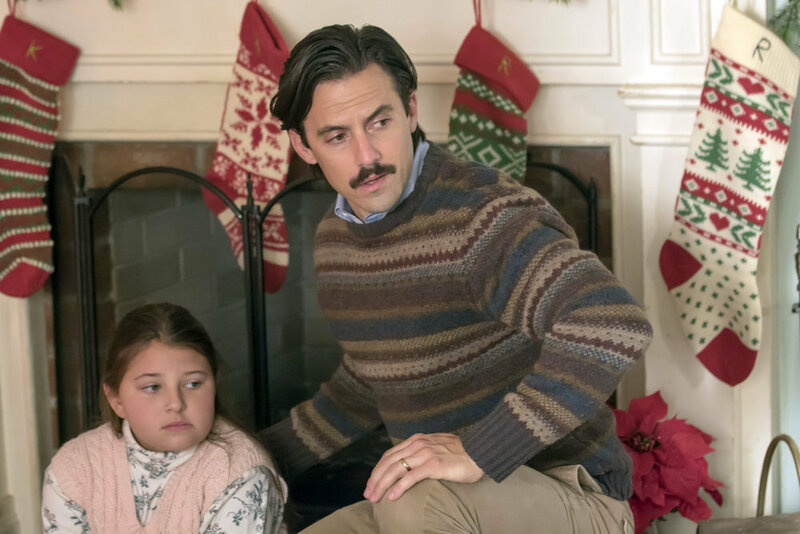 Granted, “This Is Us” becoming a show people think merits placement anywhere near a “best of” list, be it at the awards or online, would rank fairly low on the egregious sins of this monstrous year, but we really don’t need another huge mistake, do we? Awards are supposed to hold shows to the highest standards, not cater to the whims of a more forgiving audience at home. Guilty pleasure TV has its place in the world, but these precious few slots offered up by the influential entities of our culture need to be reserved for those shows that are worthy, not overtaken by popular culture.